Disney's Finding Nemo inspires people of all ages to get started in the aquarium hobby. Learning how to take care of the animals in the film is a great way to determine if owning a saltwater tank is right for your family. 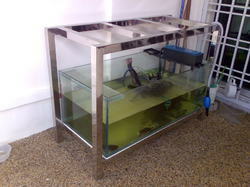 We offer high quality Aquarium Stands. Attractive is the single word that correctly defines our range of Acrylic Fish Tank, Fountain & Mild Steel Fish Tank Stands. We use most advance techniques to fabricate this highly productive range with the finest quality of basic input. 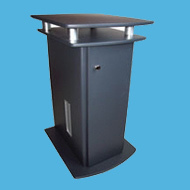 We are identified as one of the leading names in the market engaged in providing a wide range of Aquarium Stands to our valued clients.